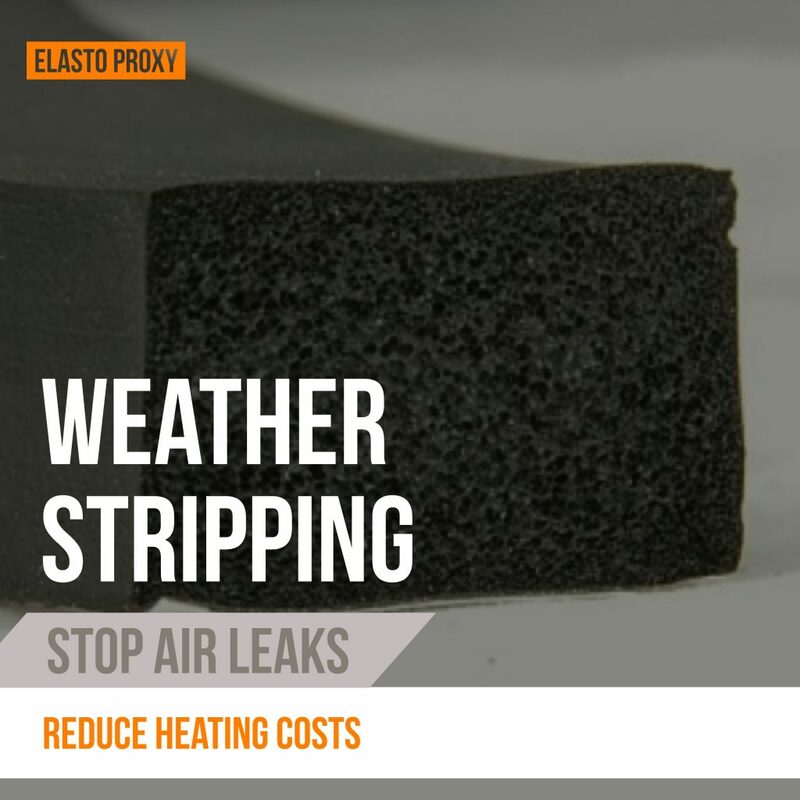 Weather stripping is an industrial rubber product that’s placed between two surfaces to prevent the flow of gases or liquids. 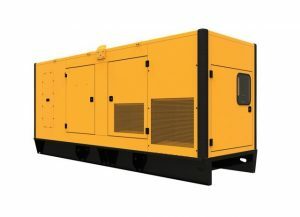 In outdoor applications, the gas is usually air and the liquid is usually water. Static seals are used when there’s no relative motion between mating surfaces. Dynamic seals are recommended when there’s motion or movement between sealing interfaces, such as with a door and door frame. For static sealing, weather stripping with an adhesive back stripping is available. 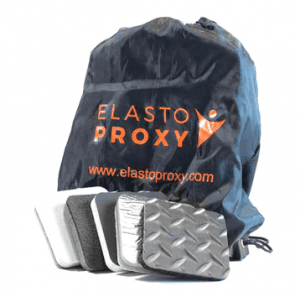 This closed cell foam is available in a medium-density neoprene blend and provides good oil and aging resistance. In addition to weight and dimensions, product specifications for standard rubber weather stripping include quantity per coil. Other sizes and rubber compounds can be supplied upon request. Standard sealing products are recommended for static environments but not for dynamic applications, such as doors that are opened and closed repeatedly. Environments with changing weather conditions and temperatures may also require dynamic seals. Examples include weather stripping for commercial buildings and door seals for electronic enclosures. Sealing the doors on outdoor electronic displays usually isn’t a job for standard, off-the-shelf weather stripping. Temperature extremes can cause the enclosure’s sheet metal to expand, and static seals demonstrate poor compression set recovery. To protect the sensitive electronic components inside, use reliable enclosure gaskets for dynamic sealing. Rubber seals for heating, ventilation and air conditioning (HVAC) systems must be able to withstand to hot and cold temperatures, too. Exposure to ultraviolet (UV) light, wind and weather can also create sealing challenges.